*requires SiriusXM Aviation Weather subscription package. Expires December 31, 2019. 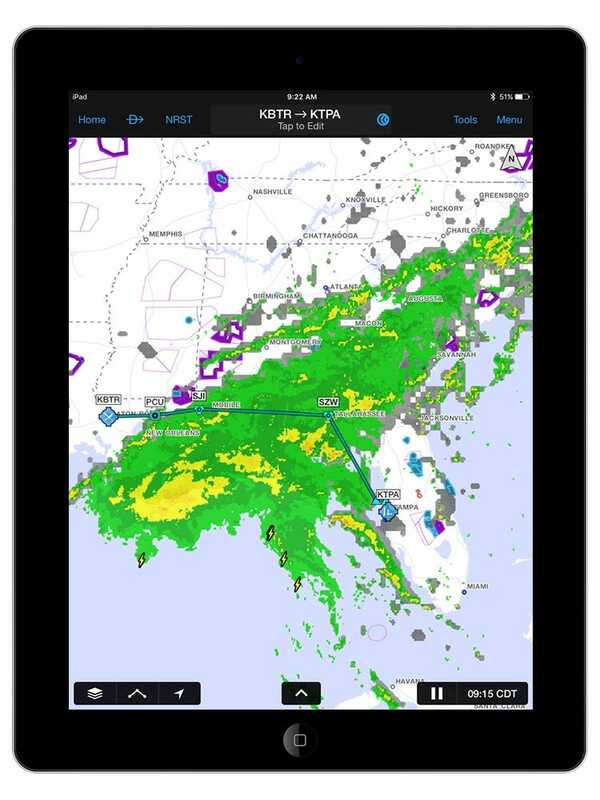 Nothing beats SiriusXM Satellite Weather for making smart in-flight decisions, and the GDL 51 makes it easier than ever to view this high quality information on your tablet or portable GPS. 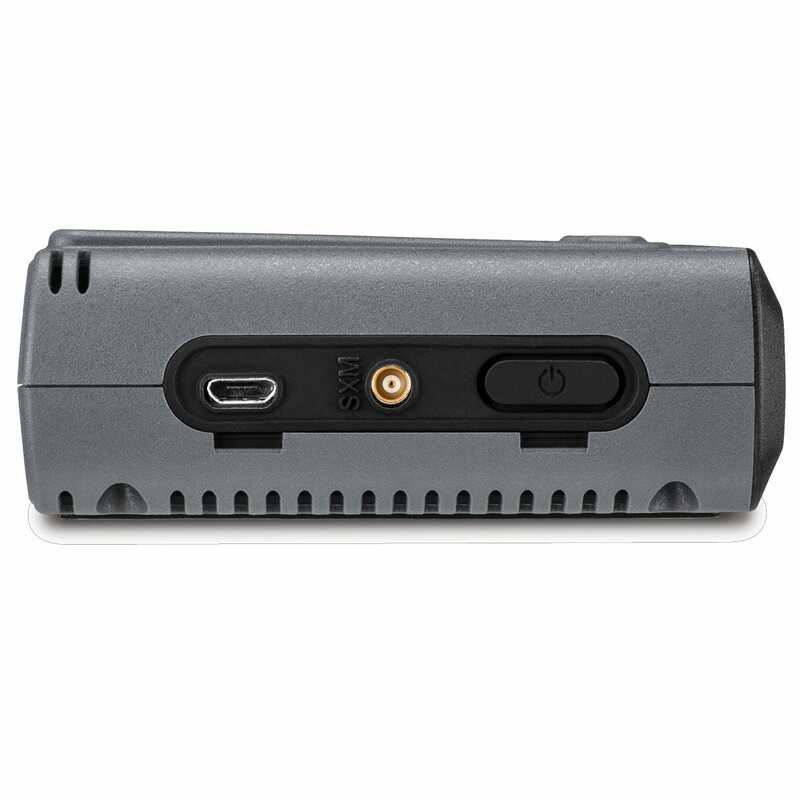 The compact receiver sits on your dash and streams weather, SiriusXM Radio, attitude information, and GPS data wirelessly via Bluetooth. The built-in five-hour battery means it’s completely portable, and perfect as a backup too. Continuous SiriusXM satellite updates — accessible by ground and air — can help you make better, more timely flight decisions. 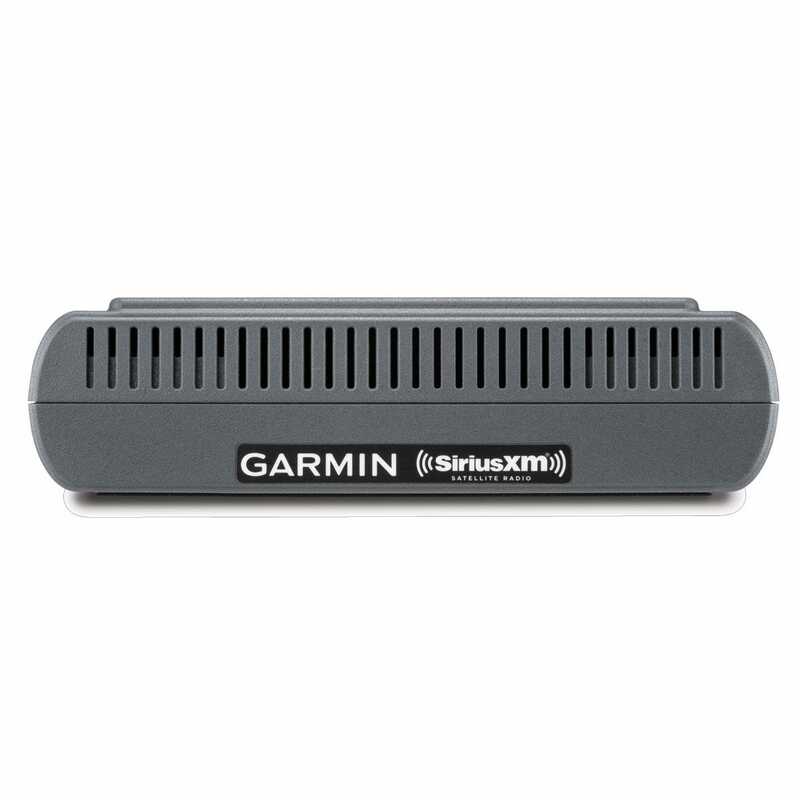 The SiriusXM network’s powerful satellites deliver seamless coverage across the continental U.S. and its coastal regions as well as southern Canada. 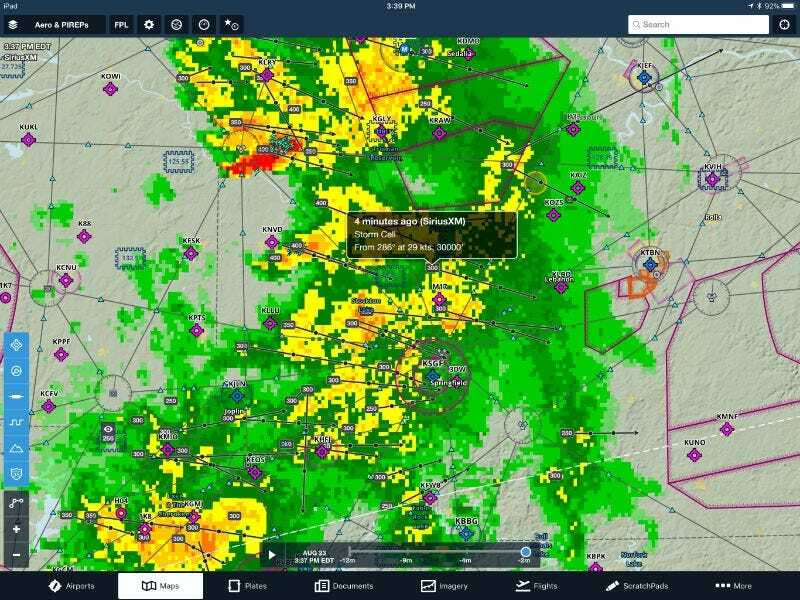 Choose from available SiriusXM aviation packages that provide METAR data and animated NEXRAD imagery plus current reports on precipitation, lightning, winds aloft, echo tops, turbulence, freezing levels, TFRs and more. 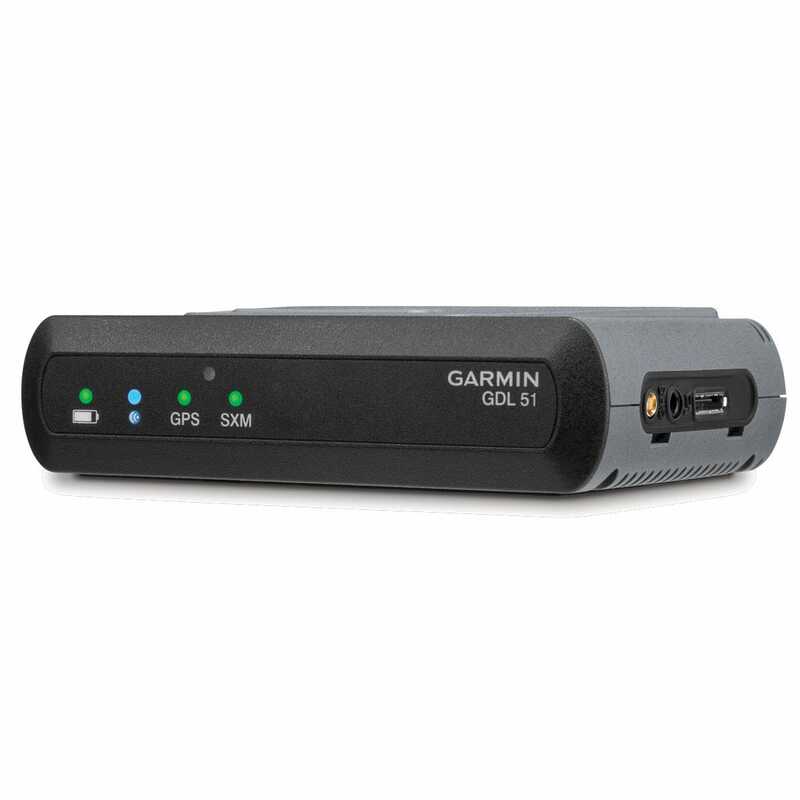 To help you maintain the most current weather picture, the GDL 51 receiver can queue the weather from SiriusXM while your display device is sleeping or turned off so it automatically updates when you turn the screen back on. 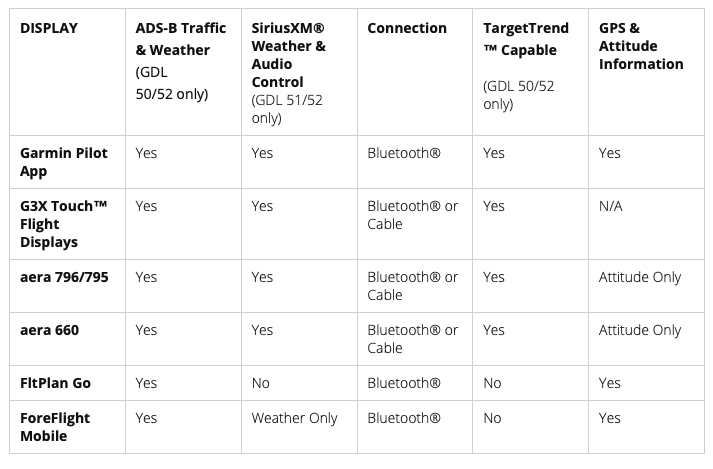 By simply connecting a compatible Bluetooth headset or audio panel to GDL 51, you can wirelessly listen to your choice of high-quality audio entertainment channels provided by SiriusXM. Volume adjustments and station selection may be accessed through your compatible Garmin aviation portable or mobile device app. If you prefer, a 3.5 mm stereo audio jack positioned on the side of your GDL 51 makes it easy to provide a hardwired audio out connection to an auxiliary device or audio panel in your aircraft. 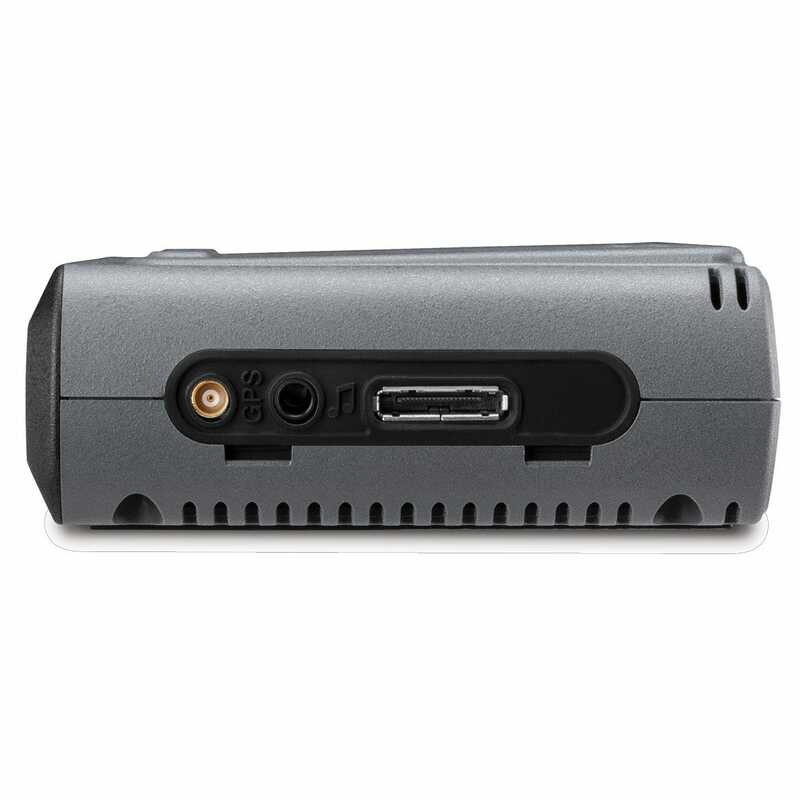 In addition to its weather and audio entertainment capabilities, the GDL 51 feature set includes a built-in WAAS GPS receiver. This enables GDL 51 to deliver highly accurate aircraft position, speed and altitude information to your compatible mobile device app. 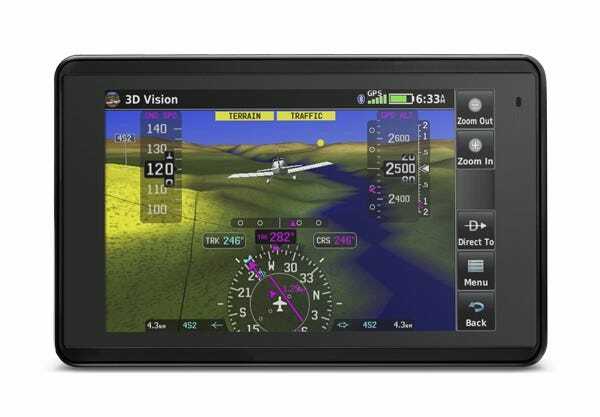 Also, built-in attitude sensors enable select Garmin aviation portables and apps with SVX synthetic vision technology to serve as a backup attitude reference during your flights. With virtual terrain, obstacles, runways, horizon cues, HSI, GPS speed, altitude and more, this brings a whole new perspective to your portable navigation. Subscription required for weather and audio. Subscriptions start at $29.99/mo. 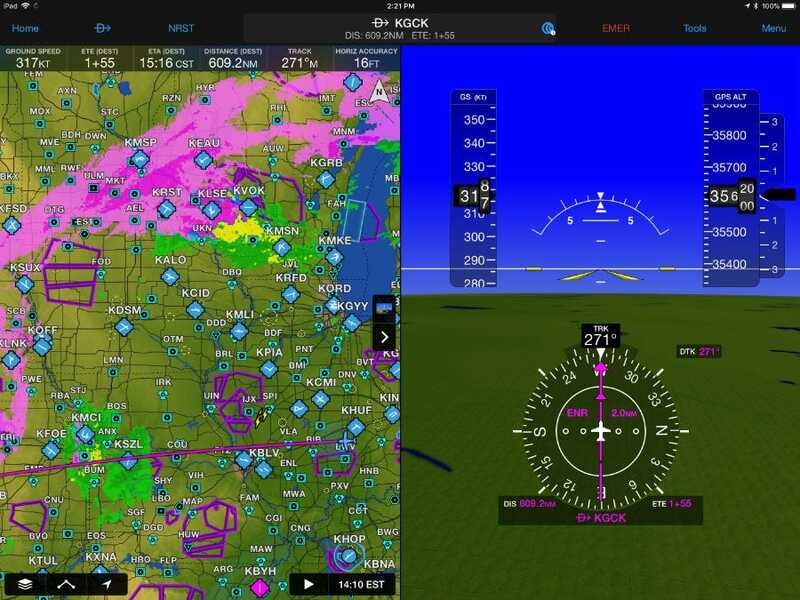 Note: pilots using Garmin Pilot have three subscription tiers to choose from; pilots using ForeFlight Mobile with the Garmin GDL 51 can access two tiers of SiriusXM Aviation weather (Pilot for ForeFlight or Pilot Express). Click here to learn more. Aircraft avionics are a major investmnent and now there's an easy way to make paying for them a little more convenient. For a limited time, PayPal Credit is offering no payments and no interest if paid in full in 6 months on purchases of $99 or more. Just choose the PayPal option at checkout. In addition to the $200 mail-in rebate, SiriusXM is also offering a free one year membership for the Aircraft Owners and Pilots Association (AOPA). We use the GDL51 in an older King Air. I chose it over the ADS-B unit because we make some long flights and wanted the higher resolution NEXRAD for the full US, not just the regional picture. I needed to buy the external antenna and run it to the one point on the windshield that doesn't have embedded wires for heating. Without the antenna, reception was often poor or non-existent. When I used it in my 182, with no external antenna, signal was always excellent. 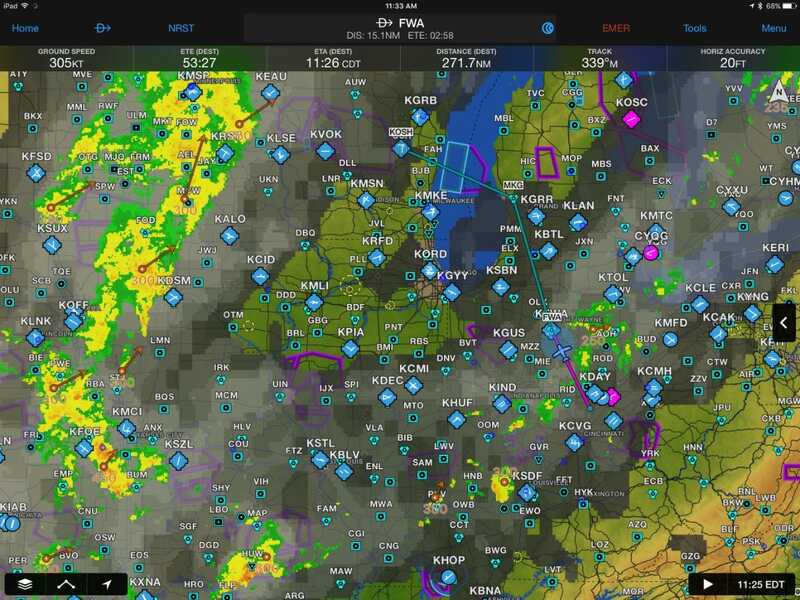 I currently use foreflight with stratus 2s and also a garmin aera 660 with gdl 39, i would like to have the advantages of XM weather, should i get the gdl 51 or SXAR1 to have the whole picture, the idea would be to clean my cockpit from too many devices. any suggestions? 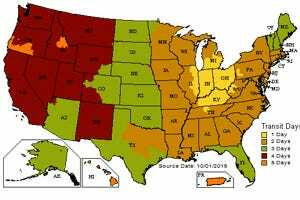 BEST ANSWER: I am a long time user of XM weather, I think I am one of the first 100 original customers. I will not fly without XM. I have been using the SXAR1 with Foreflight since it first became available last December. 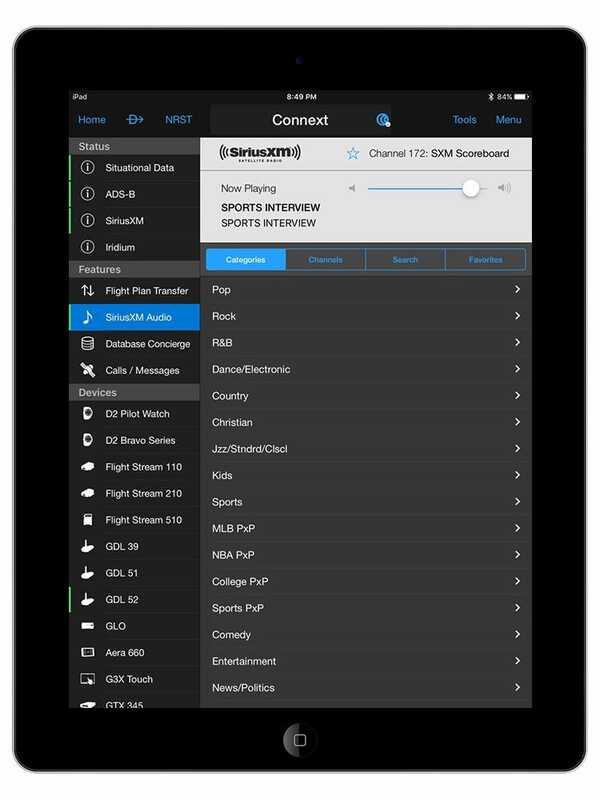 Now I get all the XM on Foreflight. It is an excellent product, seamlessly integrated. The SXAR1 battery lasts over 8 hours, I cannot tell you how long it will last, as it has never run out on a day of flying. It is a really good solution. 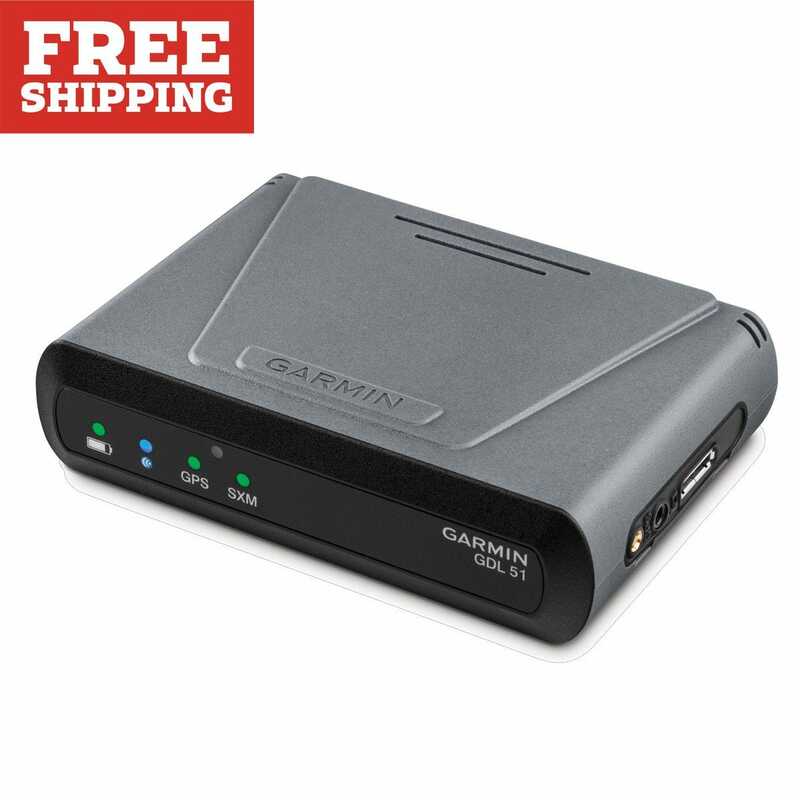 I think it is better than the Garmin as it is smaller, and it is cheaper. The Fore Flight XM subscription does not have the Surface Visibility Forecast, Freezing Level, NOTAMS, Special Use Airspace Status and Tropical Storm Tracks with Windfields Observed, nor all the icing information products that I was used to in the Pro subscription plan that I was used to. 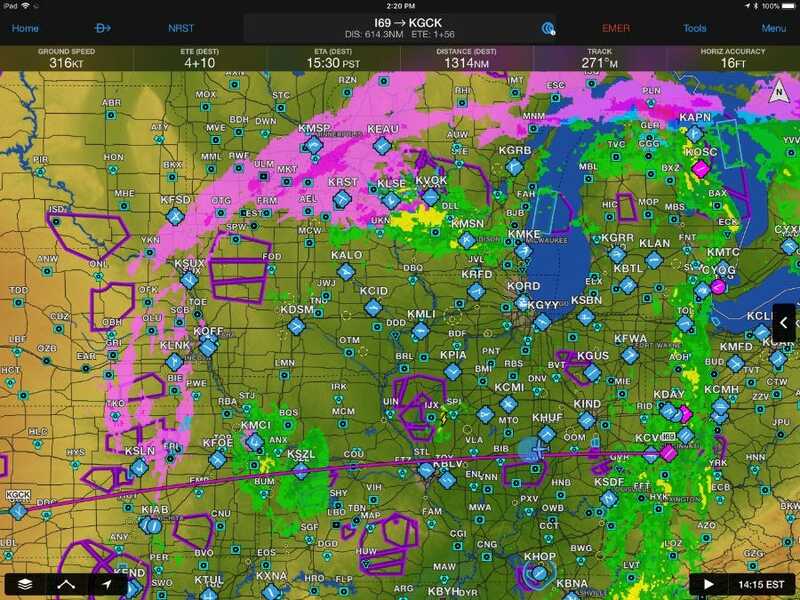 (NOTAMS, Special Use Airspace Status were never available on XM), and I would really like to see the Freezing level especially, and also the surface visibility forecasts added. I am hoping they will add all those to the XM as it is getting harder an harder to justify XM vs ADS B for many pilots. I fly to Canada regularly so the XM is the only option up there, as ADS B is not available in Canada. I will pass this on. Thank you for your comments. Ron. Thanks for such a detailed answer. 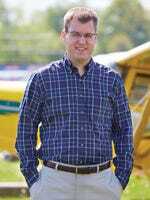 I currently do most of my flying in Canada and it can be very difficult to handle if you don’t have the best information at glance. Love my GDL 51, works great with Garmin Pilot. Gives me everything I need, bluetooths wx to phone and/or iPad. Great size, about half the size of an iPad mini. Don’t know anything about the SXAR1. 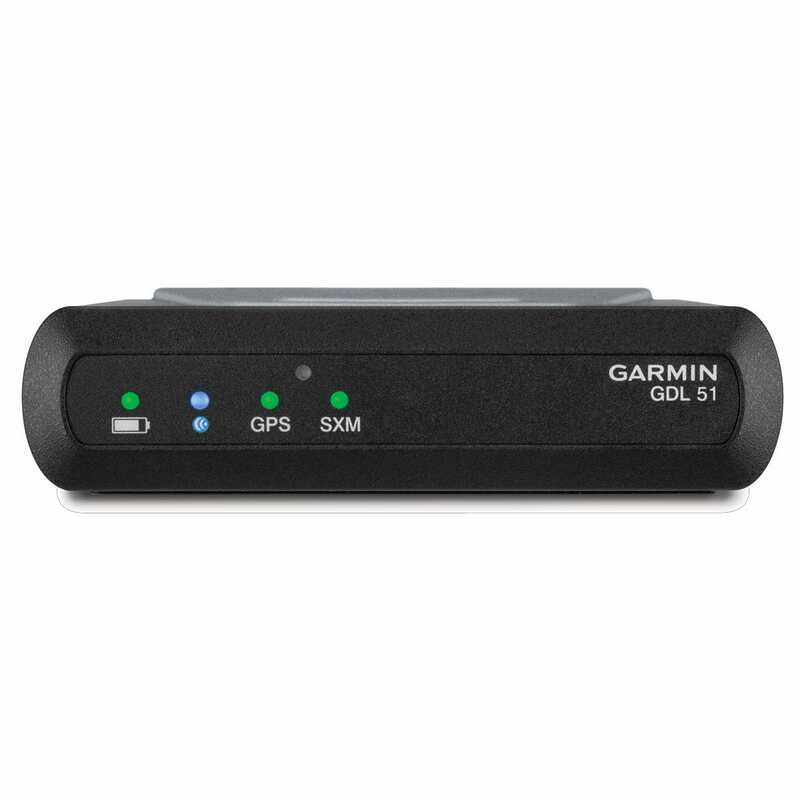 I like Garmin products. 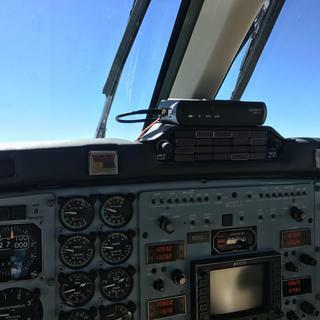 Since you are currently using ForeFlight I would recommend the SXAR1 SiriusXM receiver. Thanks Eric. I think I’m all set to order it. BEST ANSWER: No, the antenna is not required. 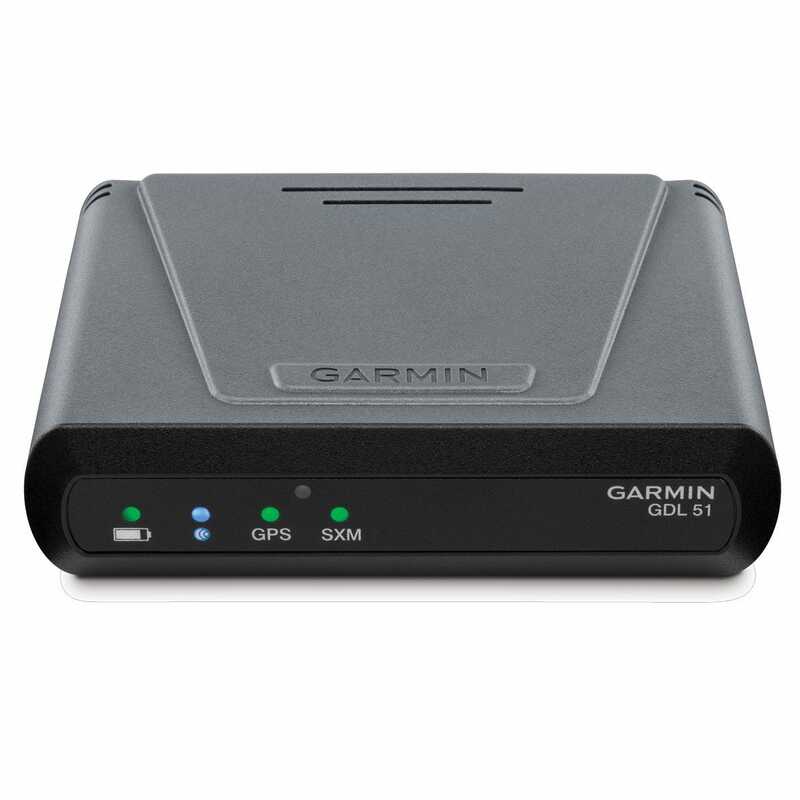 For an iPad with an internal GPS running Garmin Pilot, does the GDL-51's WAAS GPS information override the information from the internal iPad GPS? How does this work? BEST ANSWER: Yes, the GDL-51 will override the internal GPS. 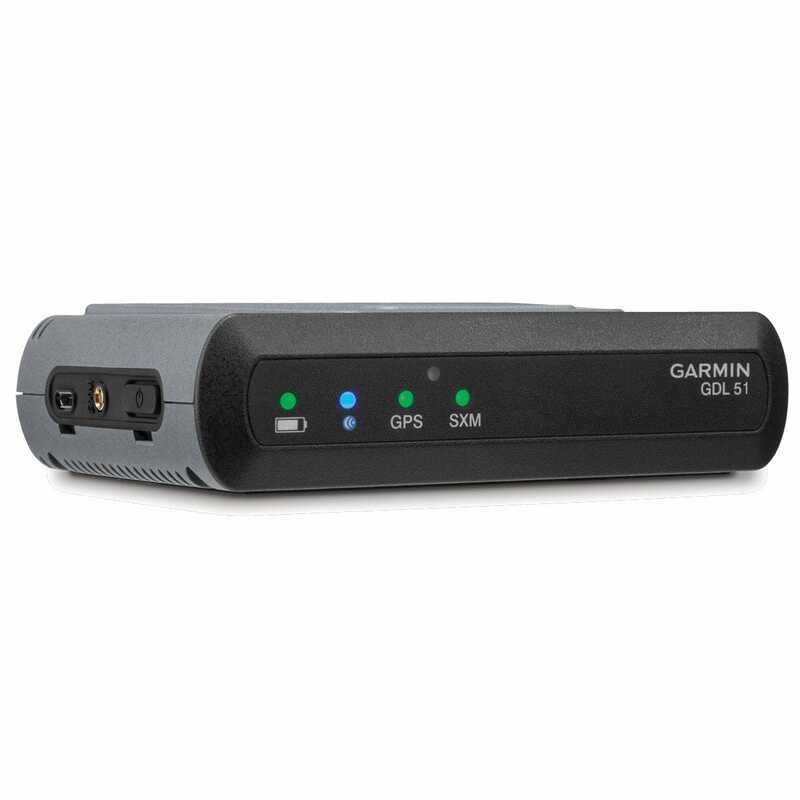 Hi, I am interrested in the GPS AHRS functions only, will that work without a suscription? BEST ANSWER: Yes, without a SiriusXM subscription. You will still need a display to show this information (tablet or GPS). 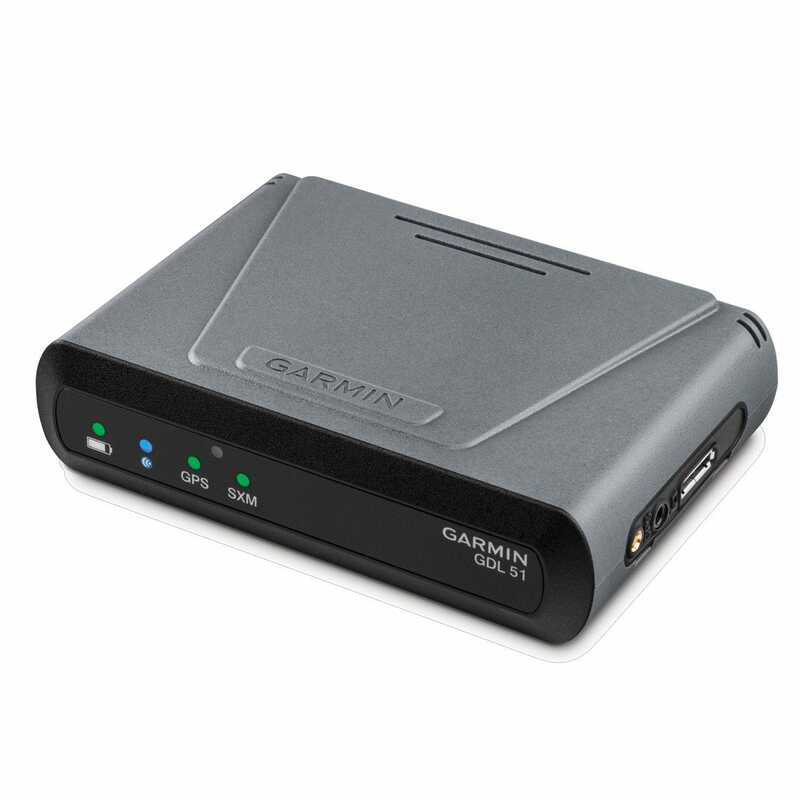 I own a Garnin 696 with a GMX42 XM antenna mounted and wired in a panel dock. 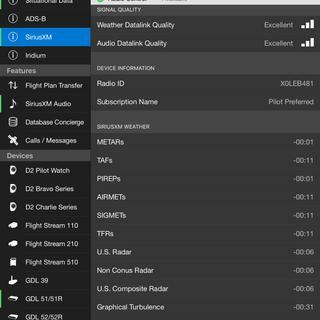 I want the capability of moving the receiver/antenna to another aircraft (for use with an Ipad) without buying another xm subscription. Because the 796 uses the same GMX42 that my 696 uses, will this unit plug and work with my 696? It appears this GDL 51 has an MXC antenna port, does the other end of that antenna cord have a micro USB like the GMX 42? BEST ANSWER: As I understand the subscription is tied to the the GXM 42. BEST ANSWER: Yes, there is a monthly fee for the sirus weather. Will this work in conjunction with the GDL 39 for traffic? 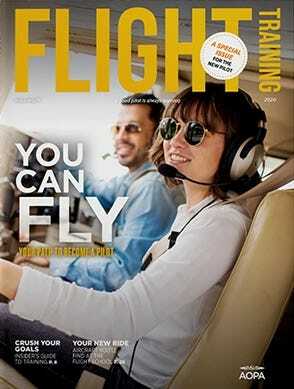 BEST ANSWER: Please contact garmin aviation support at 1-866-739-5687. Can this be used with Foreflight? If not then what apps can it be used with? BEST ANSWER: It is only available for use with Garmin Pilot.